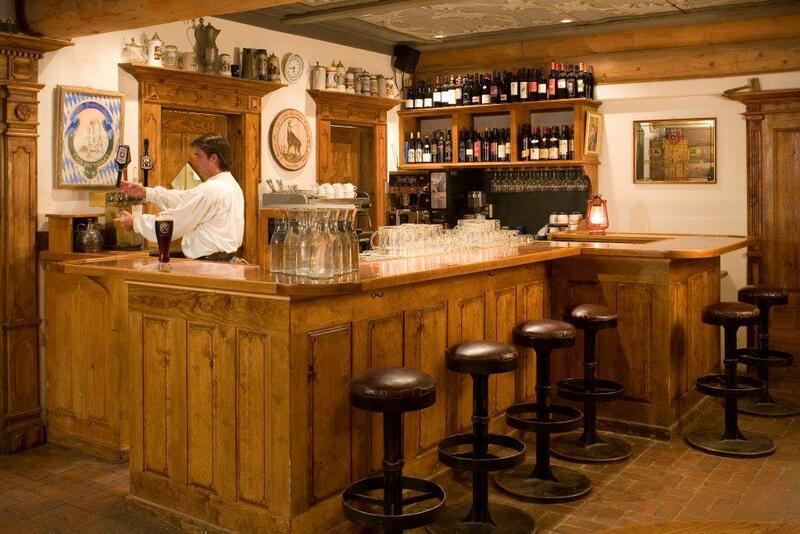 Our Bavarian Chalet is designed for complete high-alpine comfort, with plenty of gear storage for your ski vacation. Supremely functional, each unit includes three bedrooms, featuring two king beds and two twins, three bathrooms and a powder room. Owner's storage is accommodated discreetly under the entry window seat, and generously on the owner's level – the fully divisible third floor suite. Each unit incorporates locally sourced materials, such as dead-standing timbers and locally inspired themes. The feature wall in the living room, timber framing and stainless steel firebox cladding all recall the valley's mining tradition. 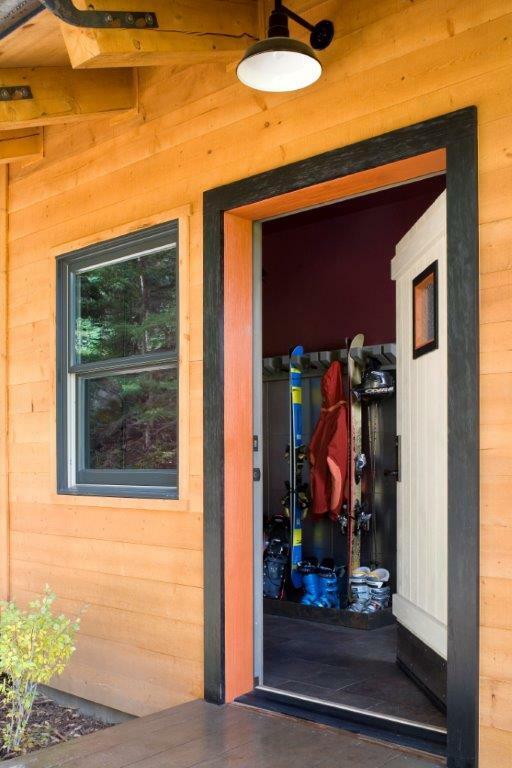 Beginning in the mudroom, galvanized steel panels and baseboards are a feature throughout. A refined rusticity permeates the whole. 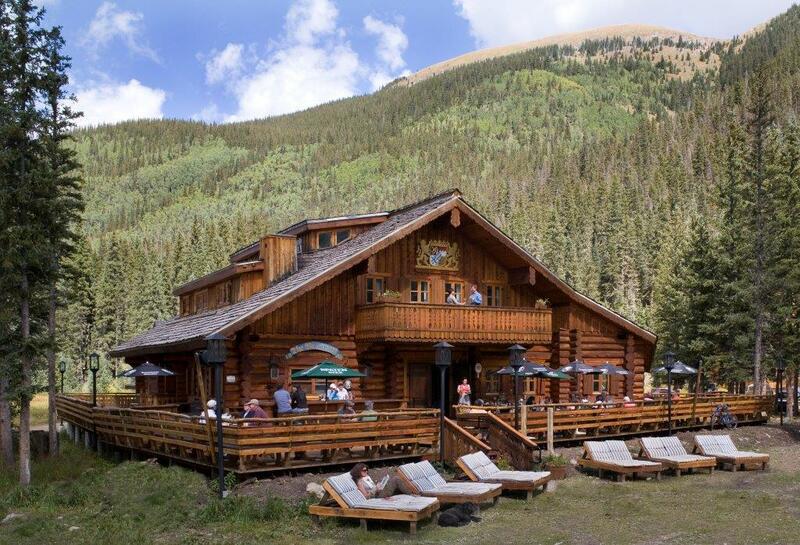 This chalet is perfect for a group a friends or a large family to enjoy all of what Taos and the Taos Valley Ski area have to offer. 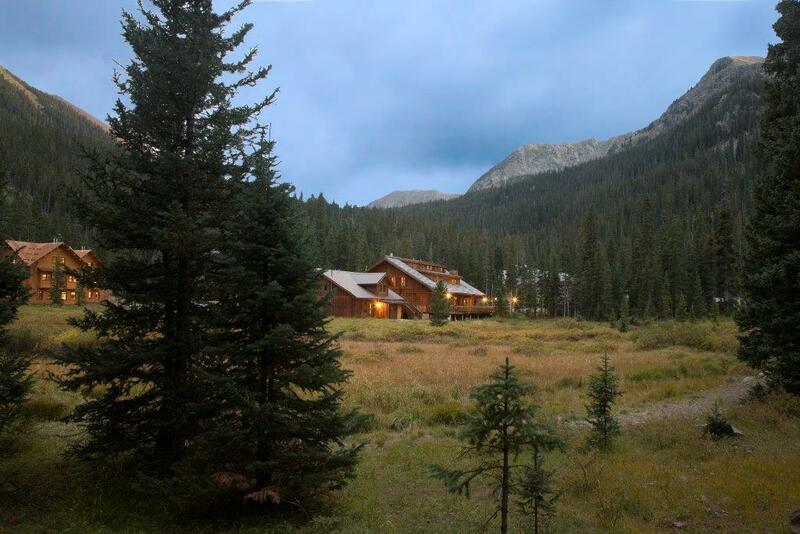 The chalet also offers a gas fireplace and wireless internet, and is within walking distance to ski lift #4. Note: A vehicle with four wheel drive is mandatory to get to Bavarian Chalet as it is located at approximately 10,000 ft above sea level. 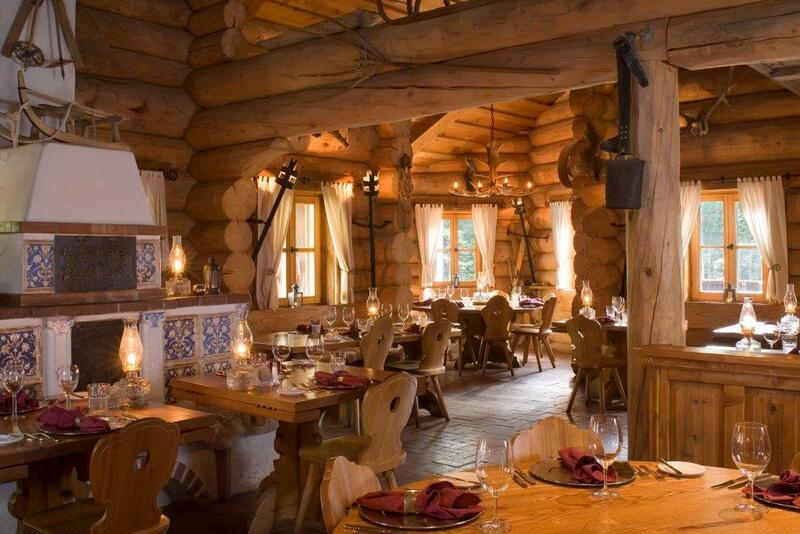 Bavarian Chalet is rated 3.0 out of 5 by 1. Rated 3 out of 5 by Jeff from Nice Home with a Few Flaws Beautiful modern home and only a very short walk to the ski lift and to a very nice German restaurant. Friendly booking experience, and a great house and location, and a nice greeting by the manager upon arrival also. Guests should take the drive to the home seriously, but we did not have a problem with a 4x4, and we were pre-warned sufficiently about the drive. Guests should also take the altitude seriously. I do have one serious gripe however, which is the sole reason for my average rating. The hot water system in our home was seriously deficient. We did not have hot water at all in one bedroom, and it went hot and cold in all other bathrooms. I was confused by the response when we complained to the manager and to Natural Retreats, both of whom indicated they knew all along about the hot water problem but apparently failed to mention this during the booking process. Natural Retreats offered a discount on our next rental with them, a response I found lacking.